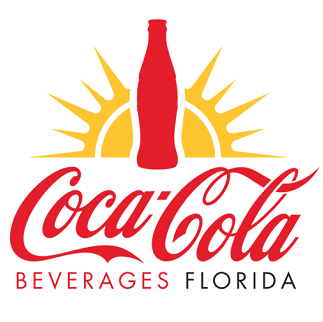 Coca-Cola Beverages Florida (CCBF) is pleased to announce the hiring of Jane Grout as Vice President, Customer Relationship Management. 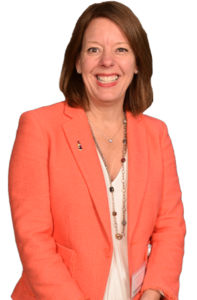 Jane is a twenty-two year veteran of the Coca-Cola System and joins Coca-Cola Beverages Florida from Coca-Cola North America. She will lead CCBF’s customer development and relationship management activities with national and regional retail, foodservice and on-premise (FSOP) customers. She will also coordinate with the Field Sales organization to develop sales programs that accelerate local account development. Jane will help integrate the Customer Management teams in retail and FSOP into one overall customer management organization. Prior to joining CCBF, she was Vice President Revenue Growth Management, National Retail Sales. Jane previously served as Vice President and General Manager of the Indiana/Ohio Market Unit of Coca-Cola Refreshments. She has held various positions across the Coca-Cola System in customer and commercial leadership, local field sales, food service and on-premise sales, general management and strategic planning. Jane holds a Bachelor of Science in Communications and Public Affairs from Radford University. Currently Vice President, Food Service, and On-Premise will move into the newly created position of Vice President, Corporate Development. As CCBF looks to capitalize on a market rich with partnership opportunities, Mark will focus on business development activities with large customers in the sports and entertainment, tourism and recreation, military and government, college and university, and healthcare channels. These channels present significant growth opportunities for CCBF across the state of Florida and Mark is uniquely qualified to engage leaders in these channels and help position CCBF as the strategic partner of choice in the non-alcoholic beverage space. 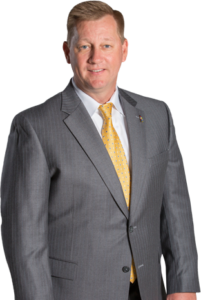 has been named Vice President and General Manager of the Company’s North Florida Region. 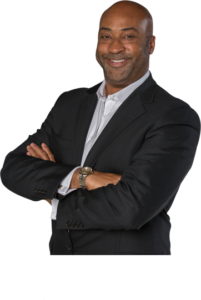 Jeff will lead the local coordination, execution and integration of planning, customer management, sales, distribution, merchandising, manufacturing and community engagement activities across the Brevard, Daytona, Gainesville, Jacksonville, Lakeland, Orlando, Sarasota and Tampa territories. Both Joe and Jeff will be responsible for driving profitable growth and partnering with others across CCBF to build a strong winning culture, leading change and building capability in the organization; as well as, managing relationships with key stakeholders including local business partners, government officials and community organizations. They will be accountable for bringing a ‘One Team’ approach to their respective regions and territories. 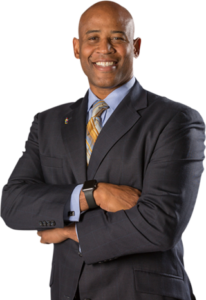 has been named Vice President and General Manager of the Company’s South Florida Region. Joe will lead the local coordination, execution and integration of planning, customer management, sales, distribution, merchandising, manufacturing and community engagement activities across the Big Pine Key, Ft. Myers, Ft. Pierce, Hollywood, South Dade and West Palm Beach territories. We congratulate these leaders on their new or expanded roles.